This pathouli is grown and distilled in Madagascar. A balancing aroma for body care. 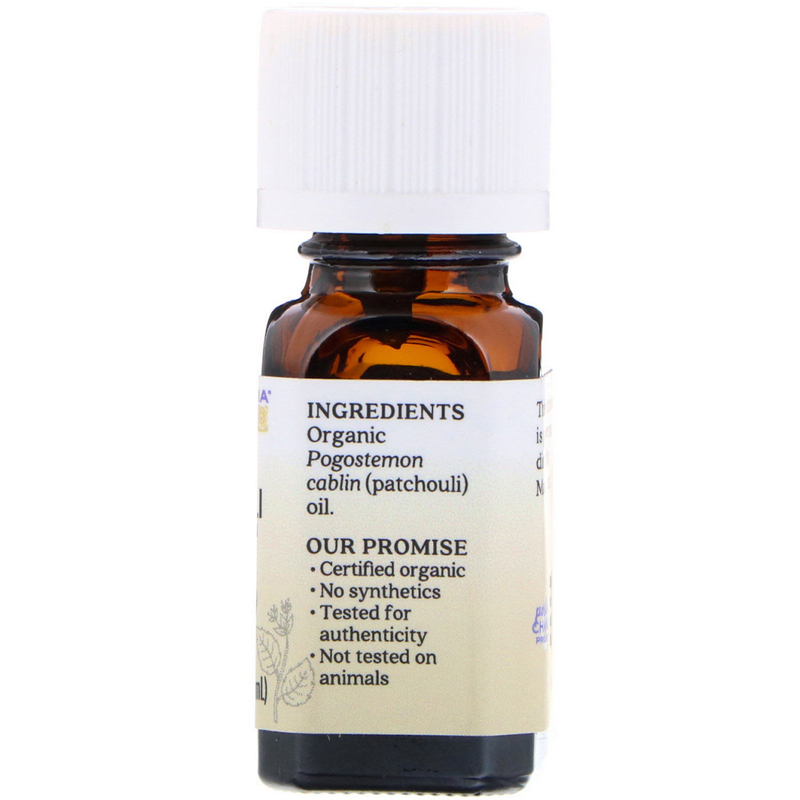 Blend 2 drops with 1 teaspoon Jojoba and dab onto pulse points. Mix 2 fl oz. 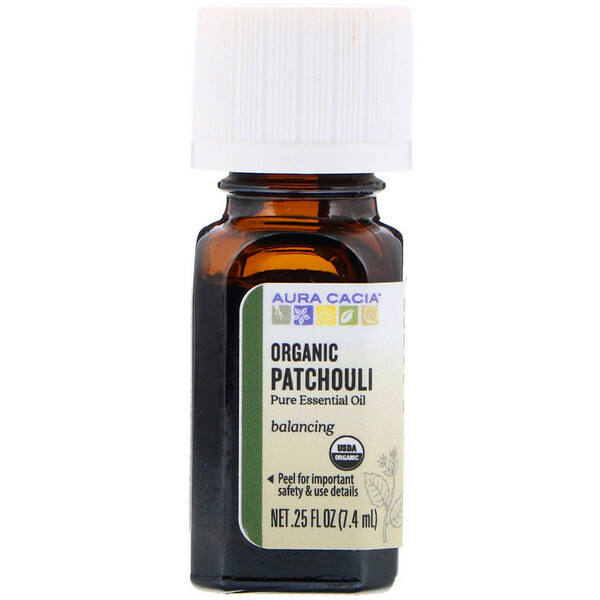 water, 12 drops each Patchouli & sweet orange in a mist bottle, shake well.